In this wonderful tour, “ANDALUSIA TOUR IN MOTO: CULTURE & GASTRONOMY”, we´ll enjoy an experience that you´ll never forget. Andalusia is unique for its spectacular and varied orography, ranging from the wide valleys and marshes to the steepest massifs, through wine and olive groves, rounded hills dotted with holm oaks, lush forests of chestnut and pine, … Secondary roads that will lead us meandering through unsuspected landscapes, from town to town, from region to region, introducing us to the most authentic of this land, its customs, its gastronomy, its culture and its people. The Mosque of Cordoba, the Cathedral of Seville , the Doñana National Park and the Alhambra of Granada, are some of the emblematic places that we will meet on this tour. 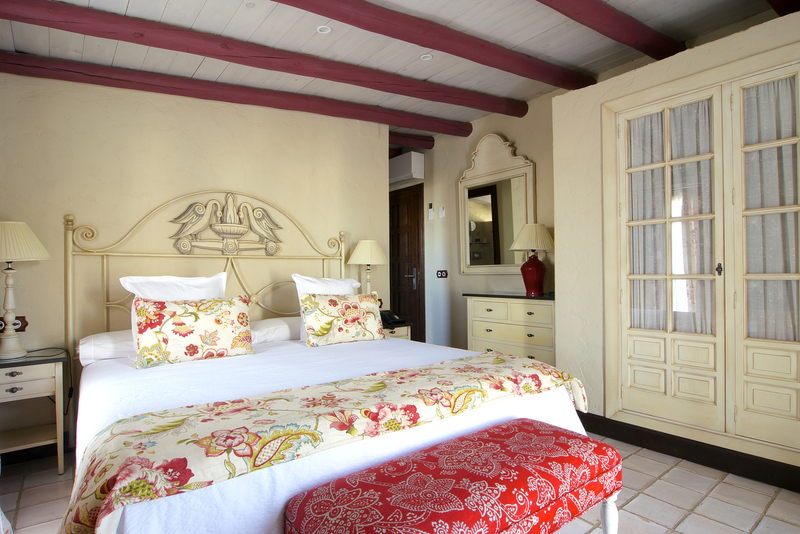 Single room supplement throughout the trip is 470 €. * Travel subject to completing a group of 6 people. 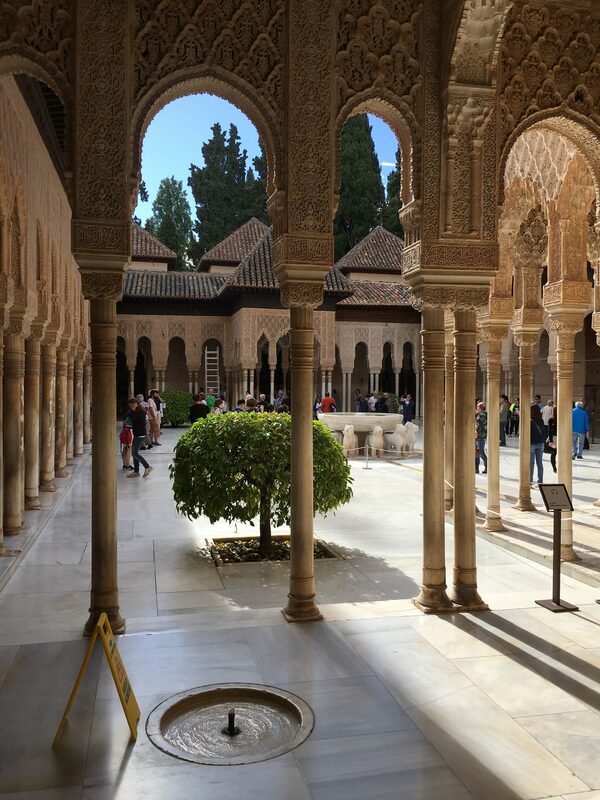 Guided visit in Mosque of Cordoba, Alhambra of Granada and Doñana National Park. 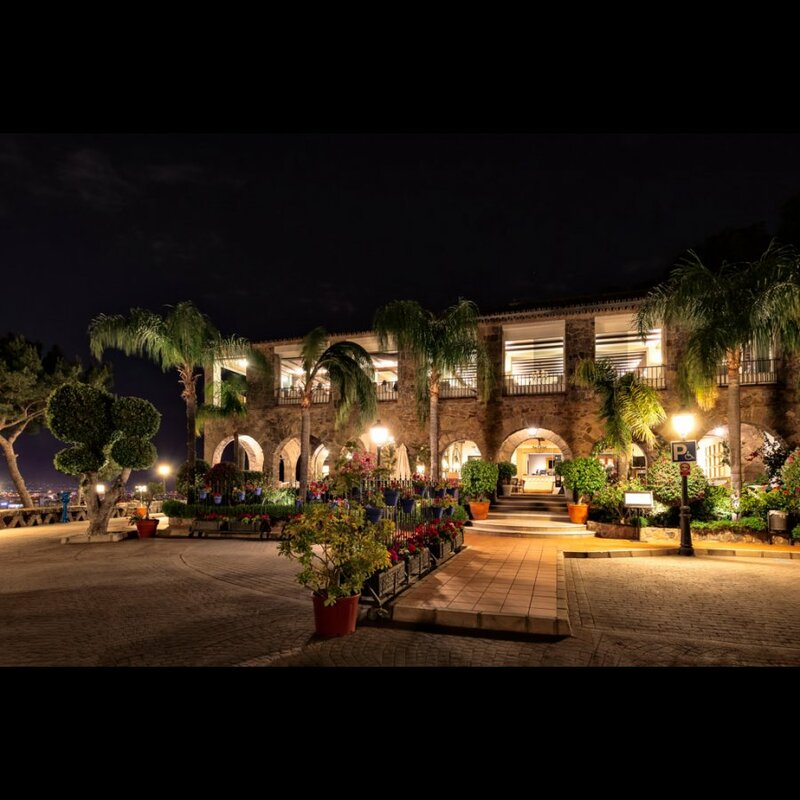 Gasoline, drinks and anything not referred to in paragraph "Price includes"
First we want to say that rules are made for the proper functioning of the group and therefore to make your trip as pleasant as possible. Please note that any action or decision you make along the route will affect the normal operation of the group. Therefore strongly recommend that you try to respect and comply with the rules and give you advice then we pray. 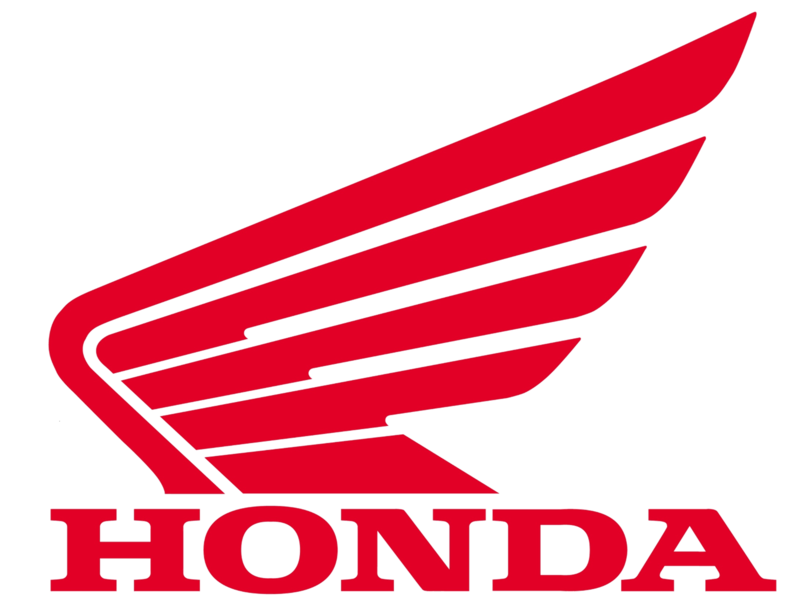 The organization has scheduled a refueling points and urged all members of the group please fill up your bike even if they have enough fuel to continue. Each participant is solely responsible for his actions, both running on his bike. And their behavior on visits to different cities. The organization will not be responsible for any penalty by traffic or uncivil or similar behavior. In no event be liable for any organization on any purchase made customers in their rooms or in the hotel. Must check-out of each room individually enough not to delay the scheduled departure time of the group advance. At all stages participants may choose to go with the group or go on your own. 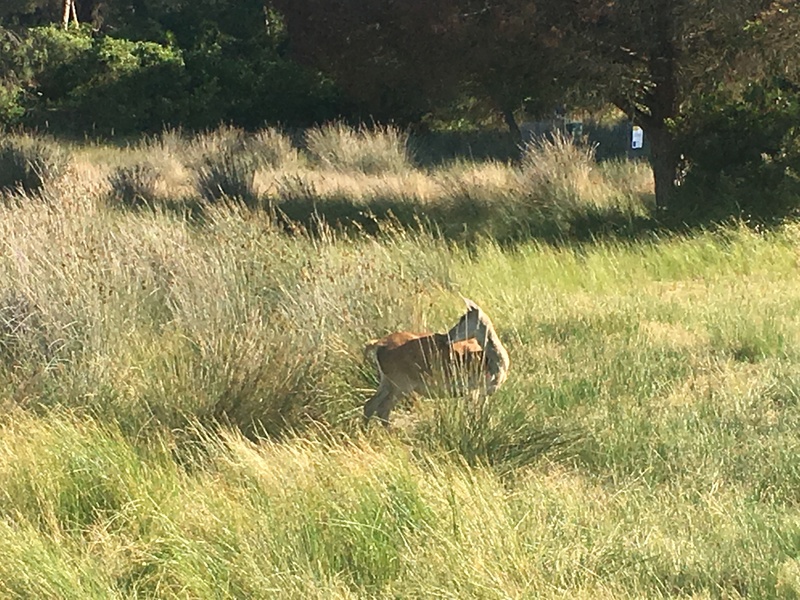 Should you go on your own, ORGANIZED not responsible if they arrive late to one of the guided tours. In that case, after a reasonable wait, the group will begin the visit without them. Every night, before or after dinner, we will have a small briefing where the route the next day and the hour of departure-arrival time will tell. If after a reasonable time no one was ready to leave, the organization understood that day that or those people go on their own to the next destination or stop. Gasoline and alcoholic drinks are not included at any time, unless the organization so expressed. 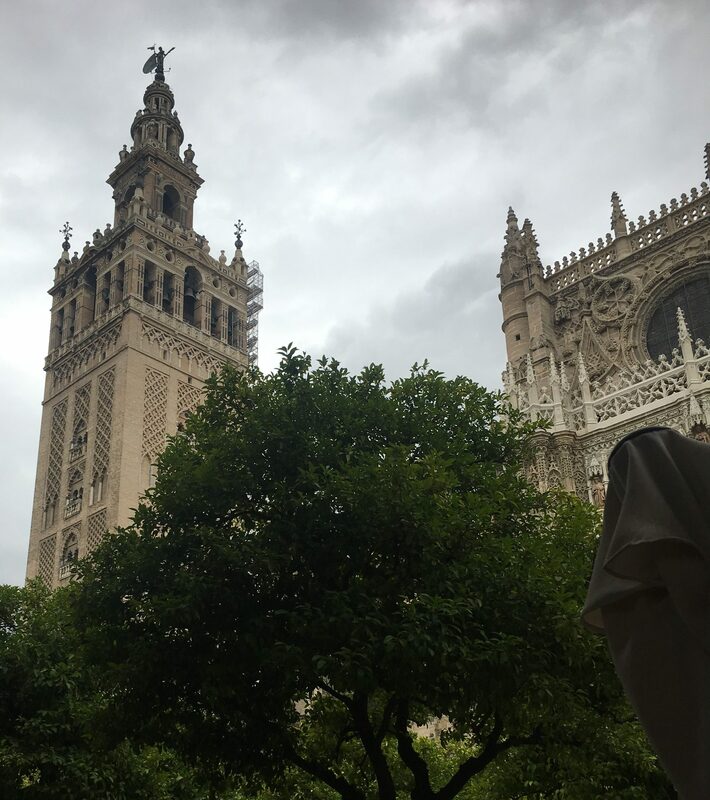 Reception at Malaga hotel where, after the rigorous after the introductions, we will give the briefing of this tour “Andalusia in Moto: Culture and gastronomy”, assign each customer so that everything is ready the next morning to begin the adventure. Welcome dinner. We will leave early in the morning towards Cordoba. The route runs at first next to the Montes de Malaga Natural Park. We´ll continue along winding roads until we reach Cordoba, the Caliphate city of Medina Azahara and Unesco World Heritage. We´ll have a guided tour in the Mosque-Cathedral. 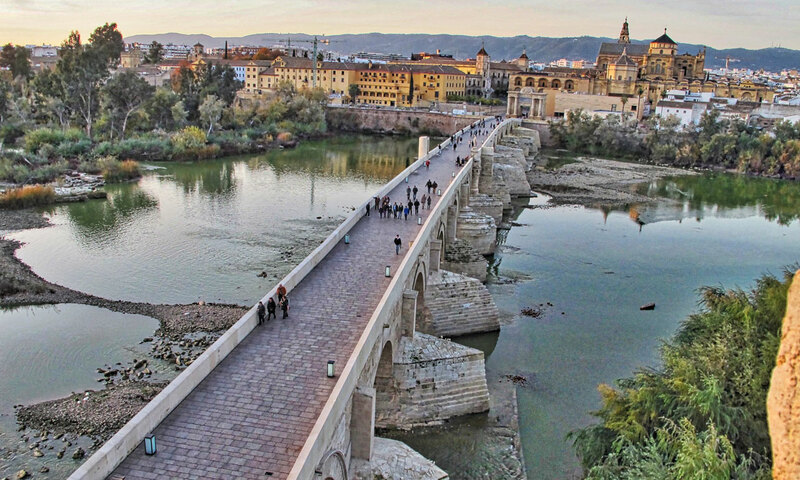 After soaking up culture and history in Cordoba, we´ll continue the tour to enjoy a beautiful journey to reach Seville. 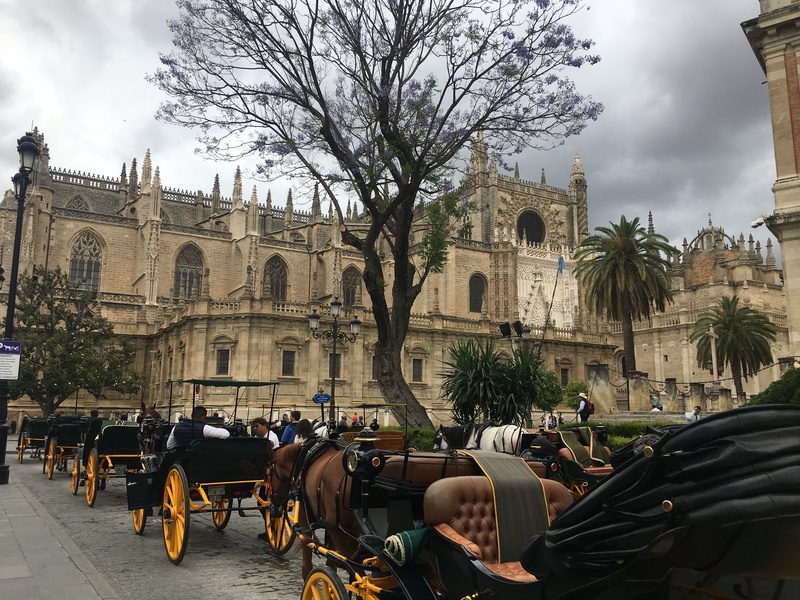 As the route is not long, we can enjoy an exquisite “tapas” by the bars of Seville and we´ll have the afternoon free to enjoy the monuments, the streets and the people of this beautiful city. In the morning we´ll start driving on the Sierra de Aracena and Picos de Aroche, one of the most beautiful protected areas of Andalusia. We´ll enjoy chestnut forests, with large meadows for livestock breeding in semi-freedom. In fact here is the Denomination of Origin of Ham of Huelva. 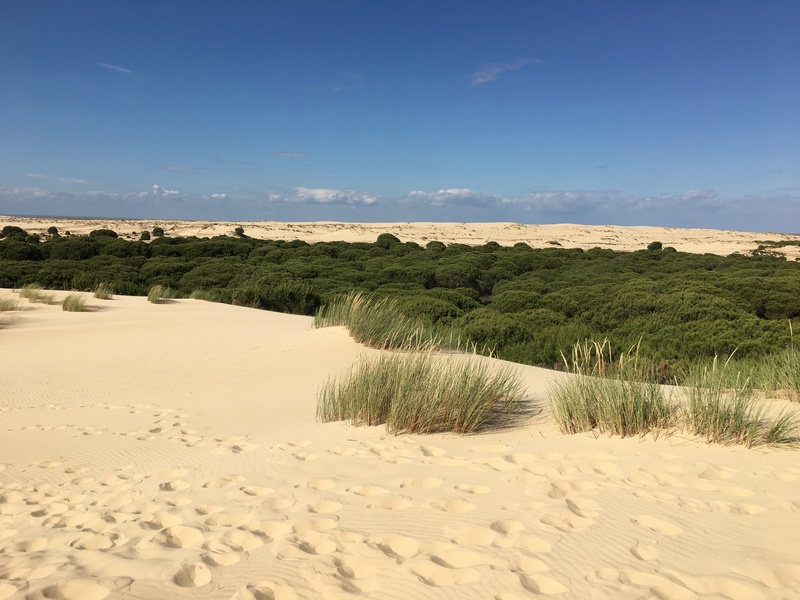 After tasting ham and the occasional delicacy of this land, we will go down to the south to head for our guided tour of the Doñana Natural Park. After the visit, a well-deserved rest in the hotel next to the village of El Rocío. We´ll start the morning crossing the Gualdalquivir River by barge. Upon arrival in Jerez de la Frontera, we will take the strength to enter the sinuous and spectacular Sierra de Grazalema. 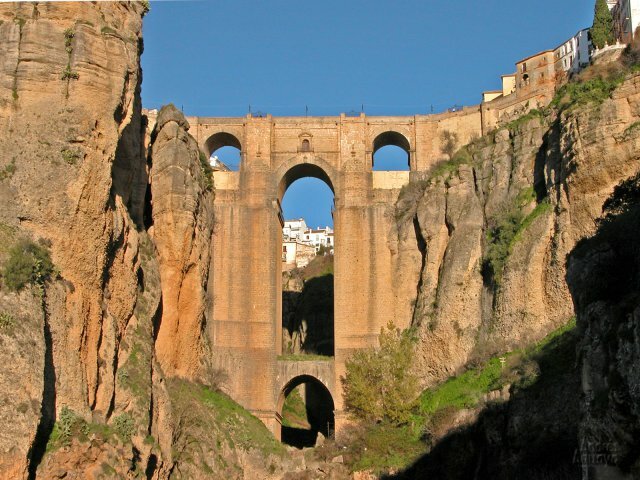 After passing through some of the most beautiful white villages of Cadiz, we will arrive at our destination today: Ronda. 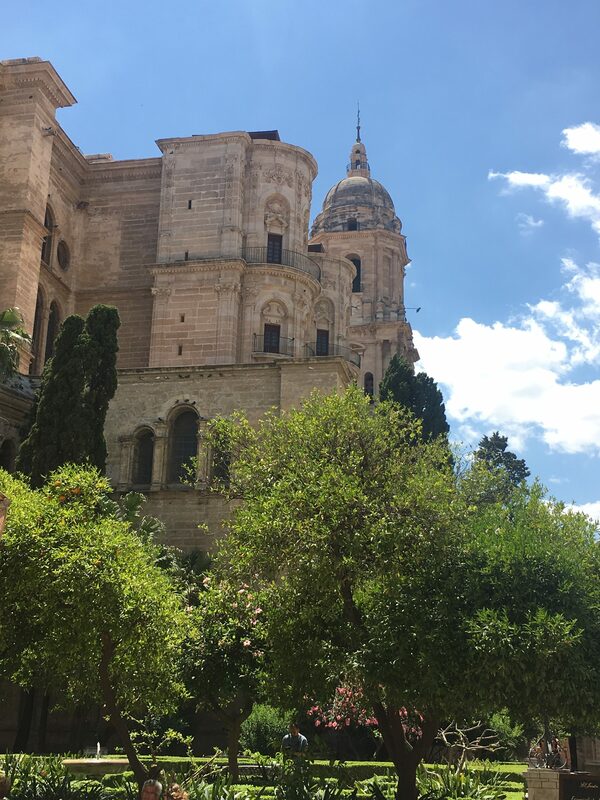 It´s one of the oldest cities of Spain. It has one of the most beautiful Historical Sets in the country. Declared an Asset of Cultural Interest since 1966. 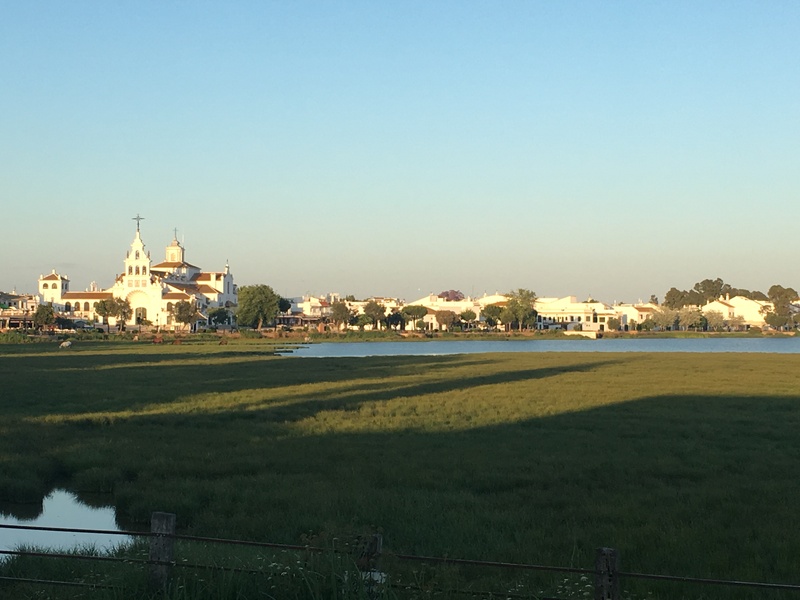 We start the morning passing through other of the most beautiful white villages of Cadiz. 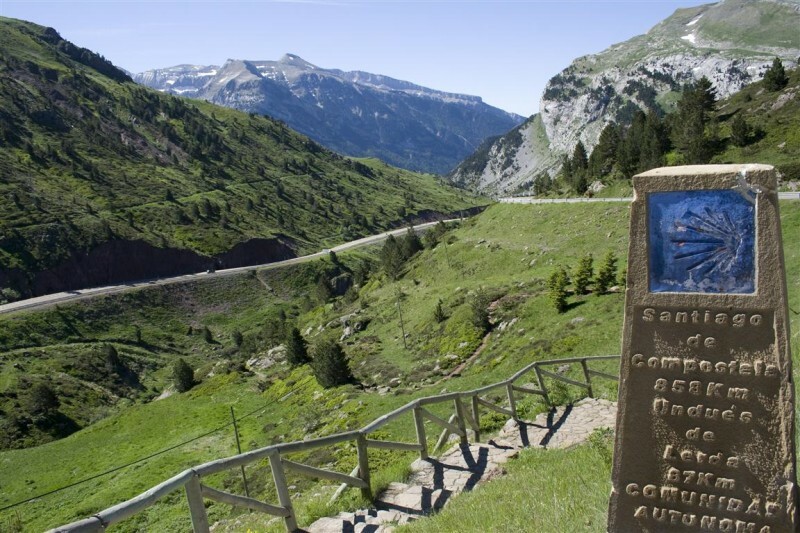 We´ll continue linking beautiful roads that will make us enjoy our motorcycle trip. 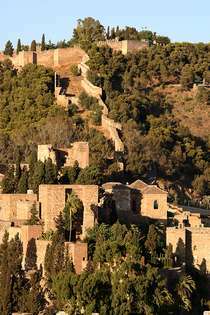 After crossing the municipality of Alhama of Granada, we´ll arrive to the unforgettable city of Granada. If there is a city in Spain that evokes the essence of this country, that is without a doubt Granada. Crossing of civilizations since immemorial time and located in an unbeatable location. 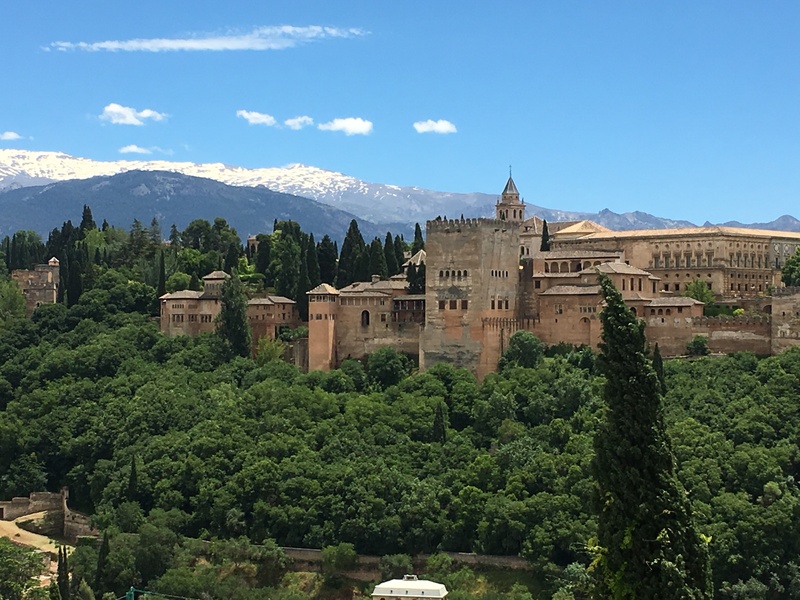 The Alhambra, the flagship of its vast historical heritage, watches over the city from its hill, a city that attracts around three million visitors each year. 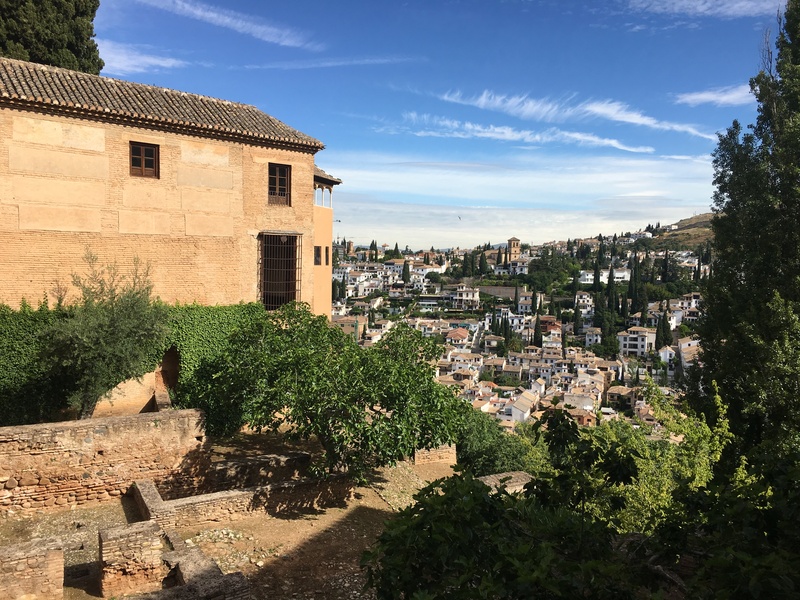 In the morning we´ll have a guided tour of the Alhambra and the Generalife, and the rest of the day you can enjoy the city on your own. On our last day of motorcycle, what better way to enjoy touring the Alpujarra granadina, with its stunning scenery, among almond trees, vineyards and terraces. 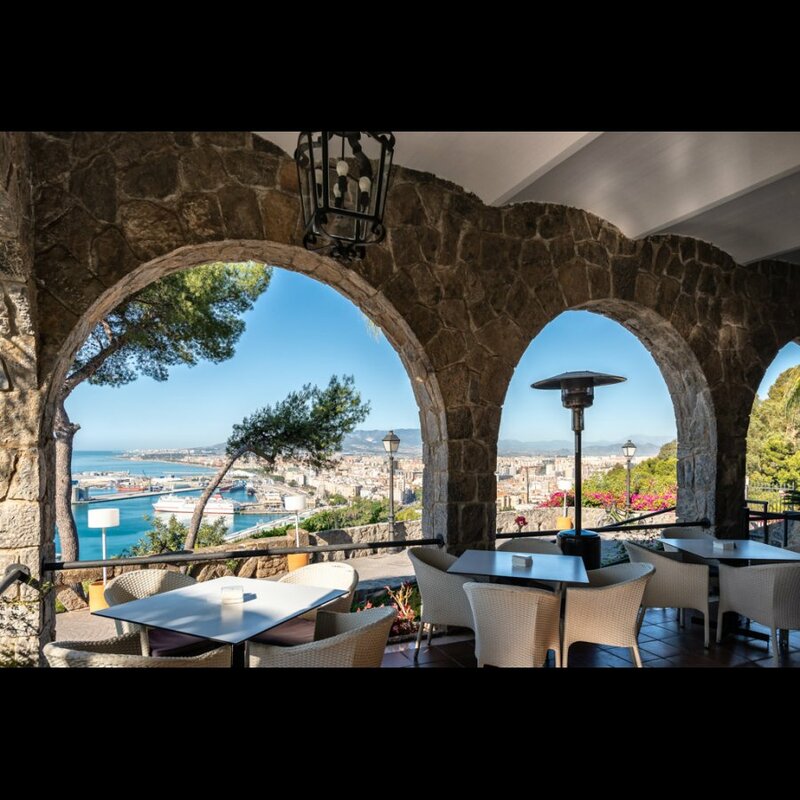 Due to its geography, especially mountainous, the villages have adapted to the unevenness, reason for which their houses are staggered and oriented to the south, to take advantage of the good Mediterranean weather. It really seems that time has stopped in the Alpujarra. Little by little we will go towards the sea, until we reach Malaga. Farewell dinner. It’s time to say goodbye. 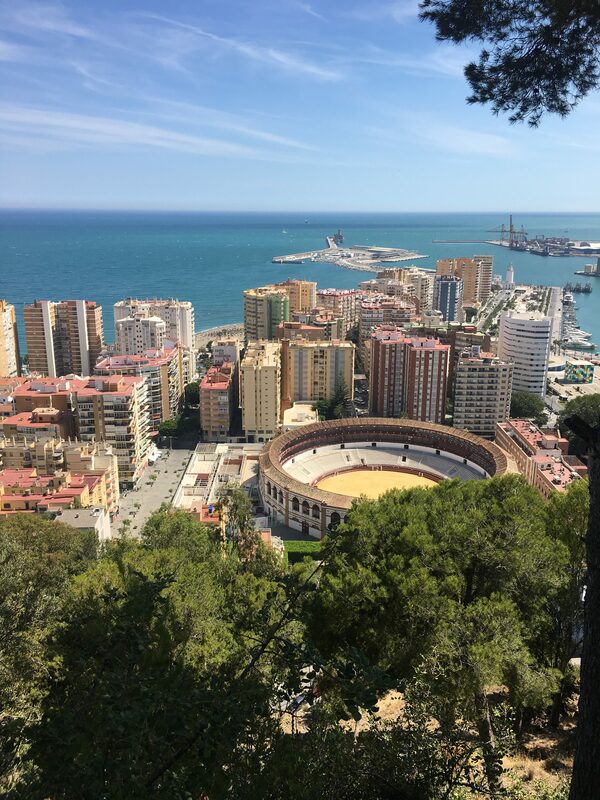 We leave to Malaga airport/train station, with those who have contracted transportation. 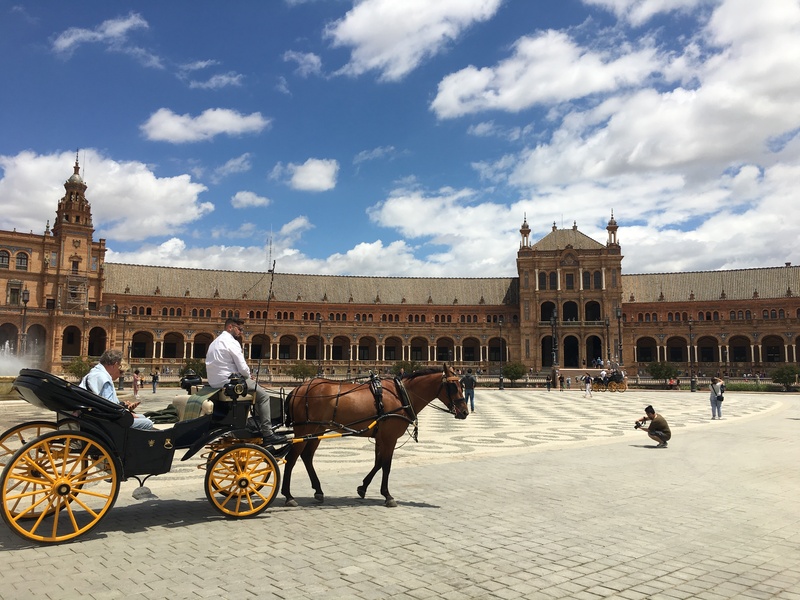 This tour “Andalusia in Moto: Culture & gastronomy” will be forever etched in our memory and our retinas. Until the next adventure!. In soul bike tours we strive to give you the best user experience and make your motorcycle trip as easy as possible.